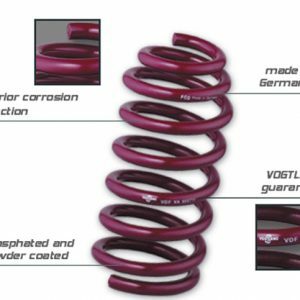 Improve traction and handling by eliminating bushing compliance and correcting suspension geometry. 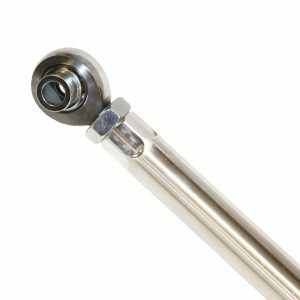 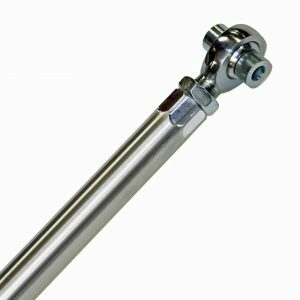 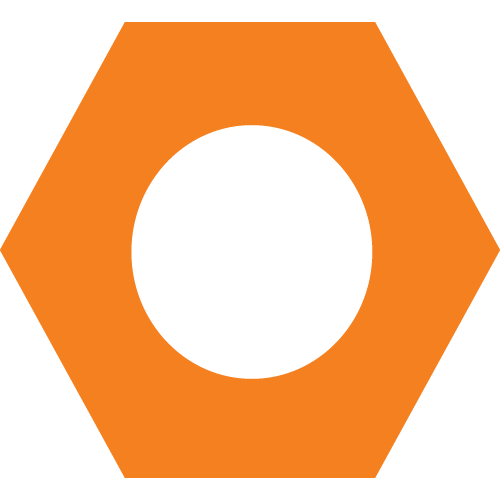 Unlike our competitors who charge more and use low quality commercial grade 2 piece rod ends we use a Very High Precision PTFE Lined Spherical rod end that uses a very high strength heat treated alloy steel race with a PTFE liner for extra strength and life. 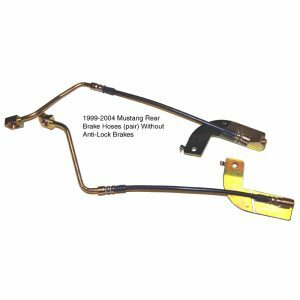 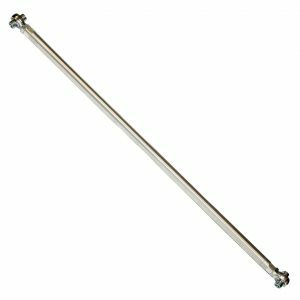 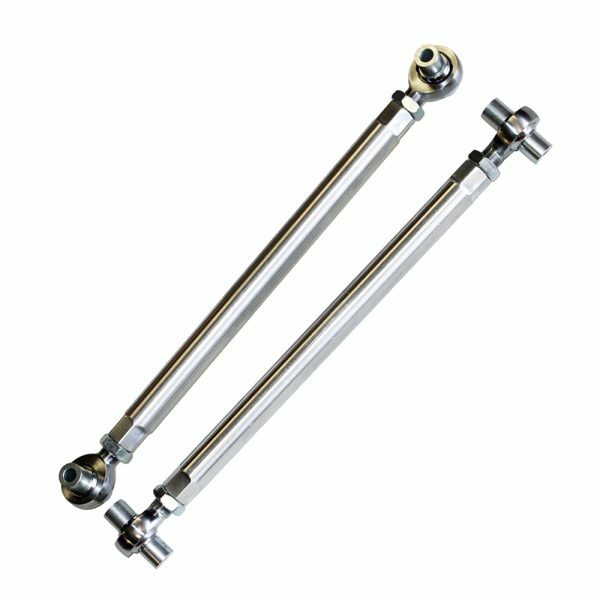 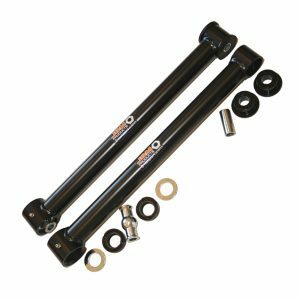 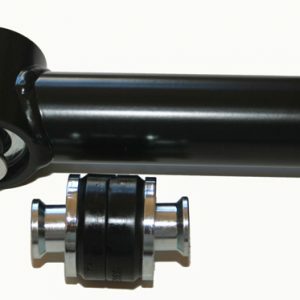 The precision rod ends used gives precise axle control, eliminating the compliance that leads to wheel hop, while still allowing the rear suspension to articulate freely. 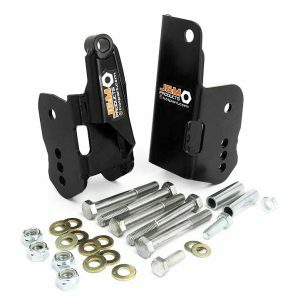 Our lightweight control arms weigh less than 2.5 pounds which make them almost 9 pounds lighter than the factory control arms. 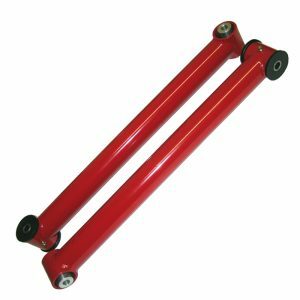 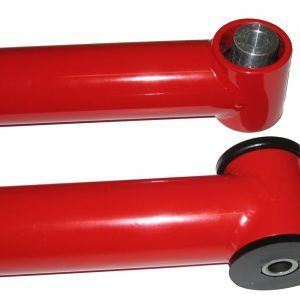 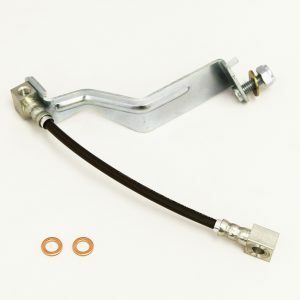 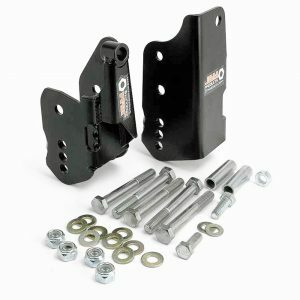 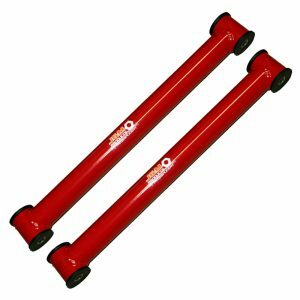 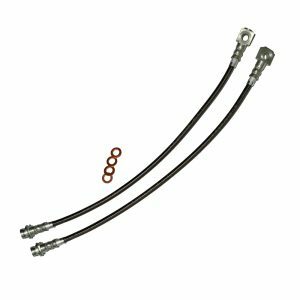 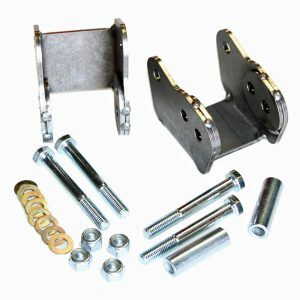 These control arms are designed for the race track and not recommended for street use.